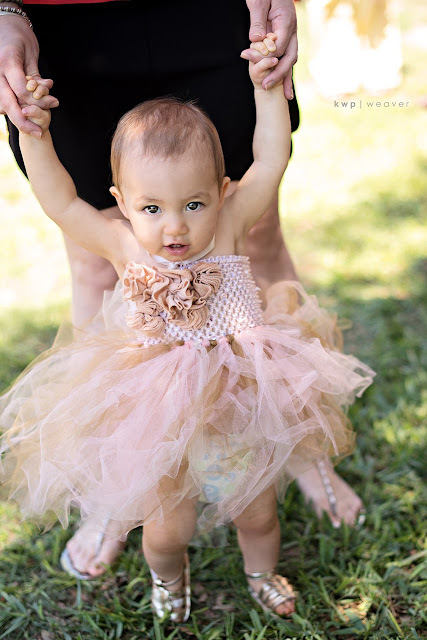 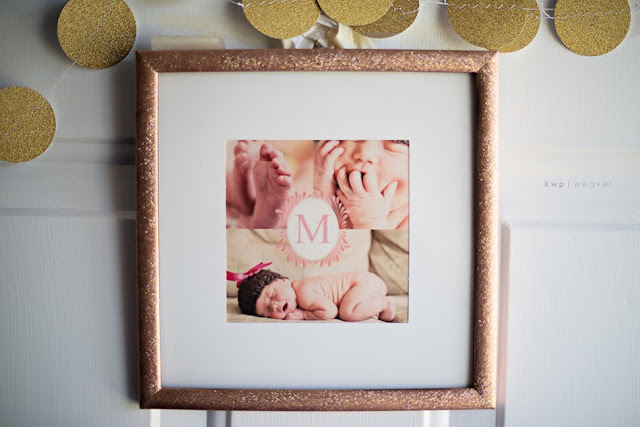 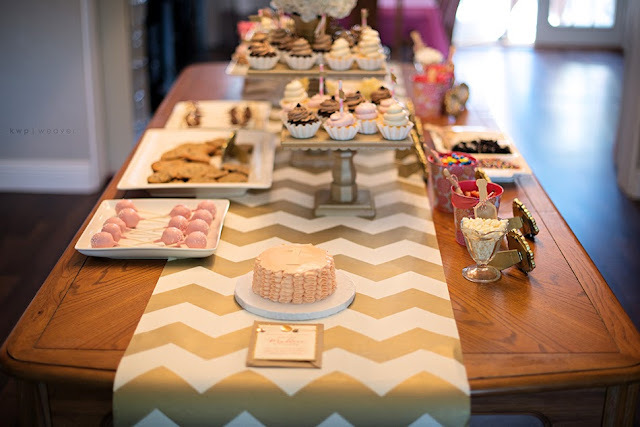 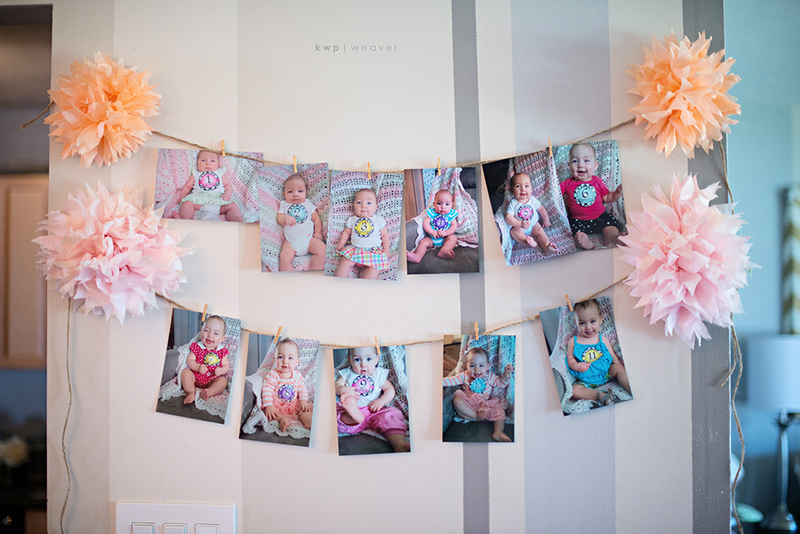 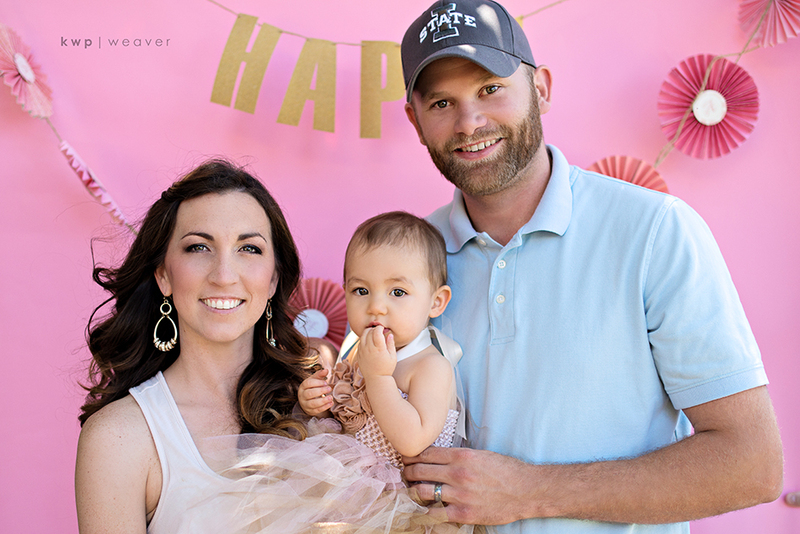 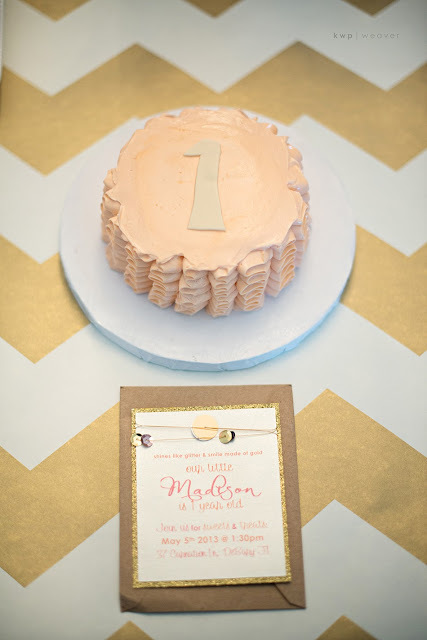 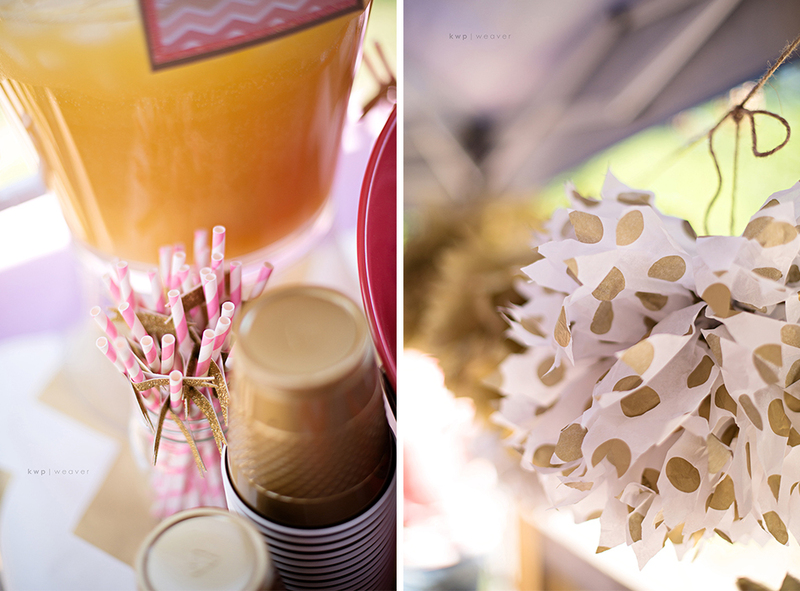 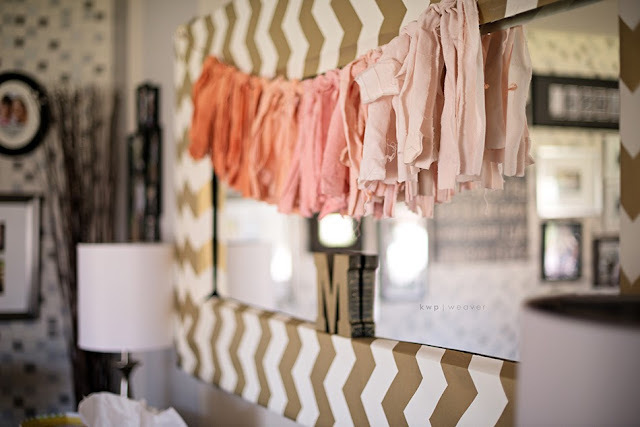 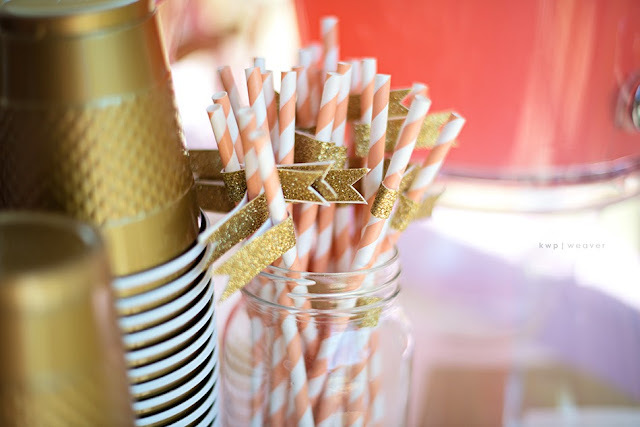 With glitter, gold, chevron & sweets, Madison's 1st birthday is nothing short of amazing. 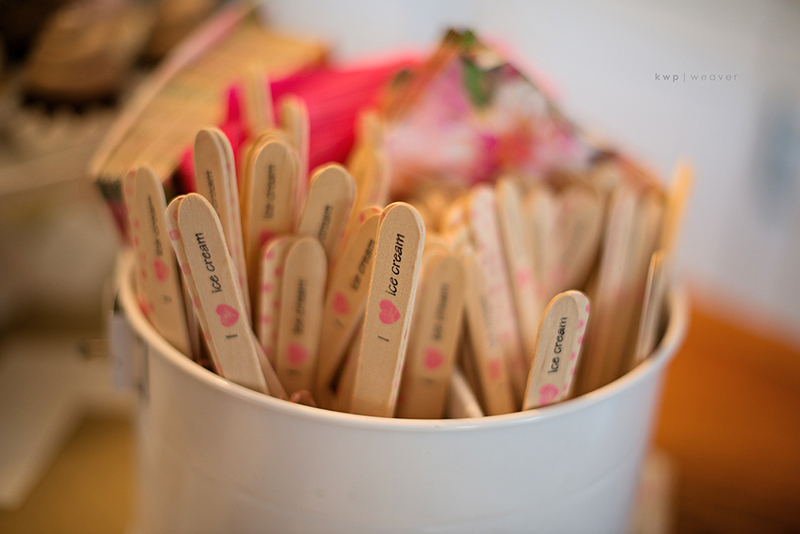 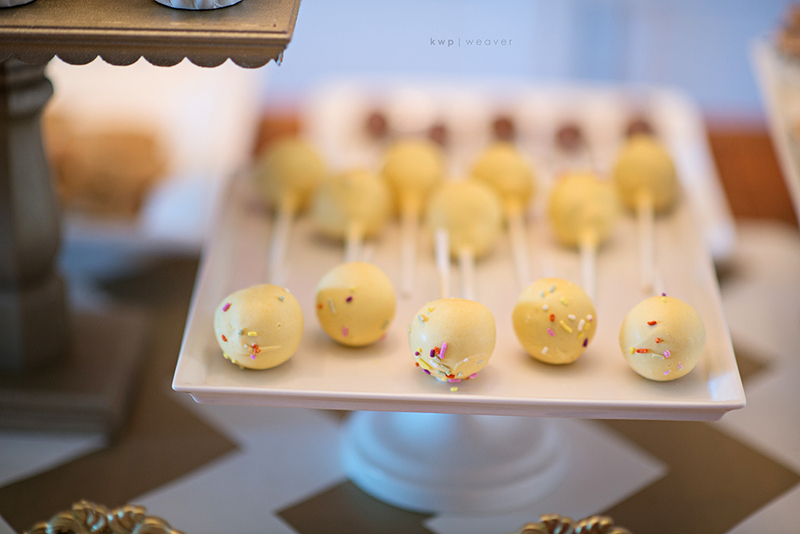 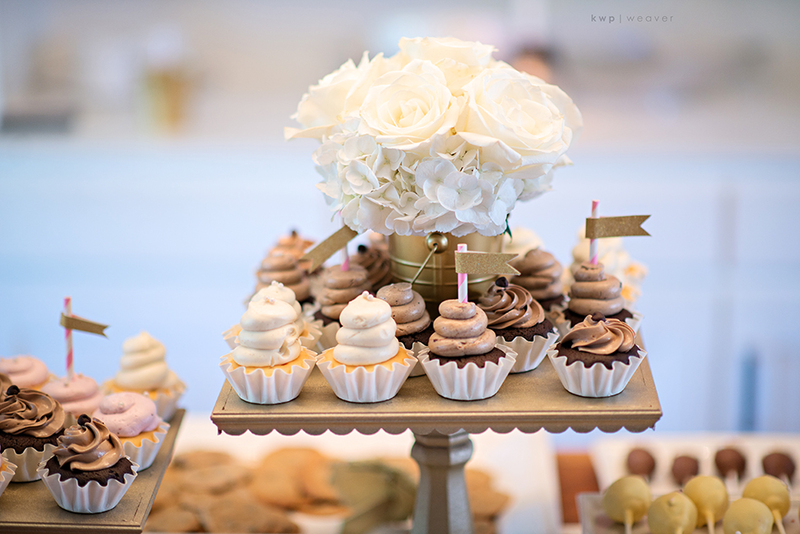 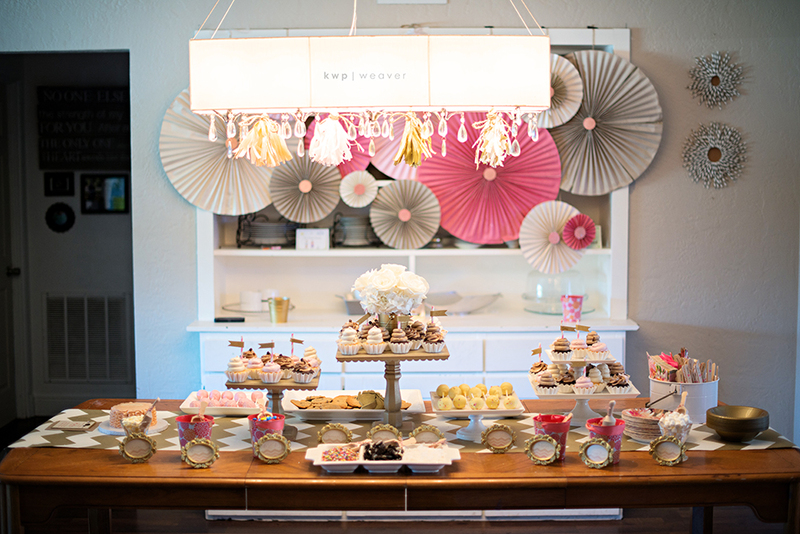 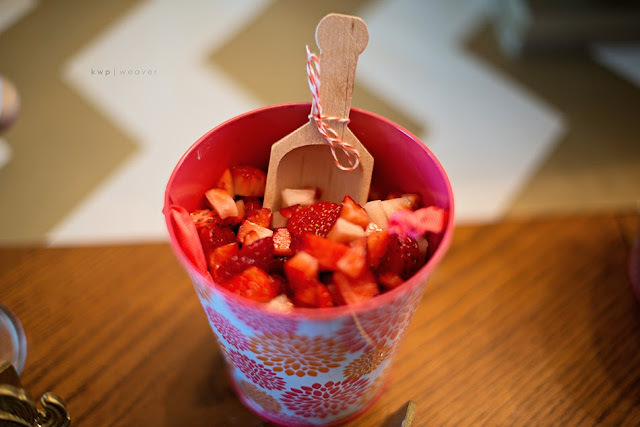 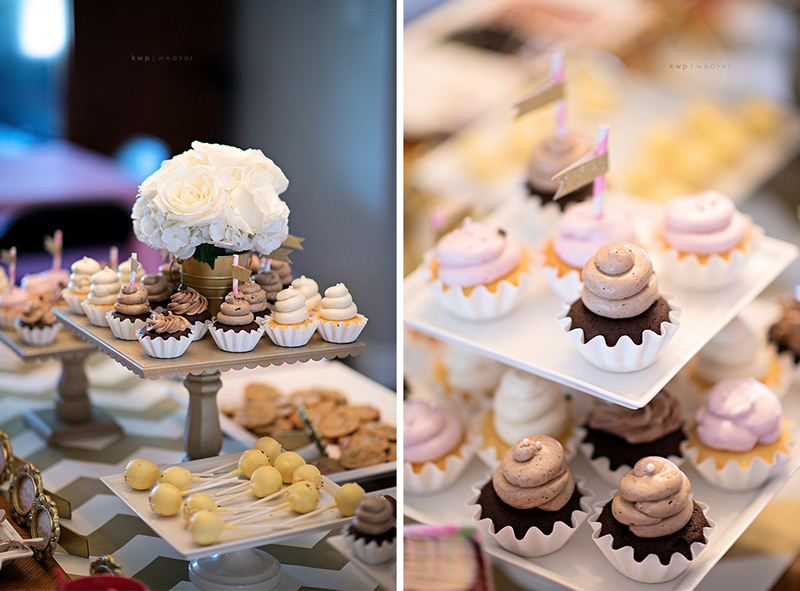 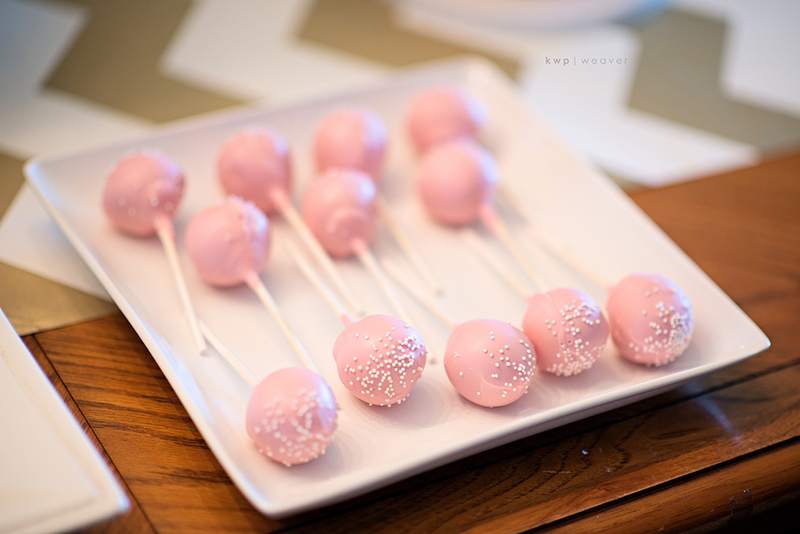 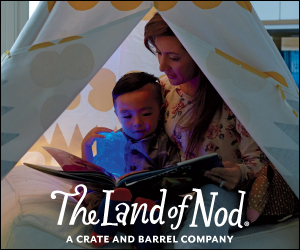 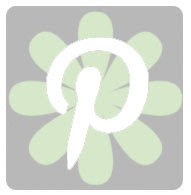 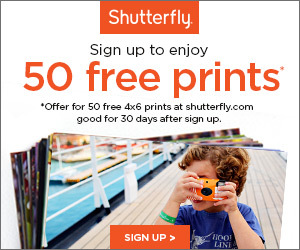 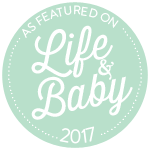 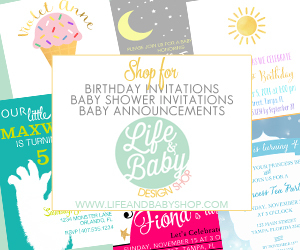 Captured perfectly by Kristen Weaver and designed impeccably by Mom and event planner of An Affair to Remember, this party is filled with DIY gloriousness, personal touches and lots of yummy nom noms. 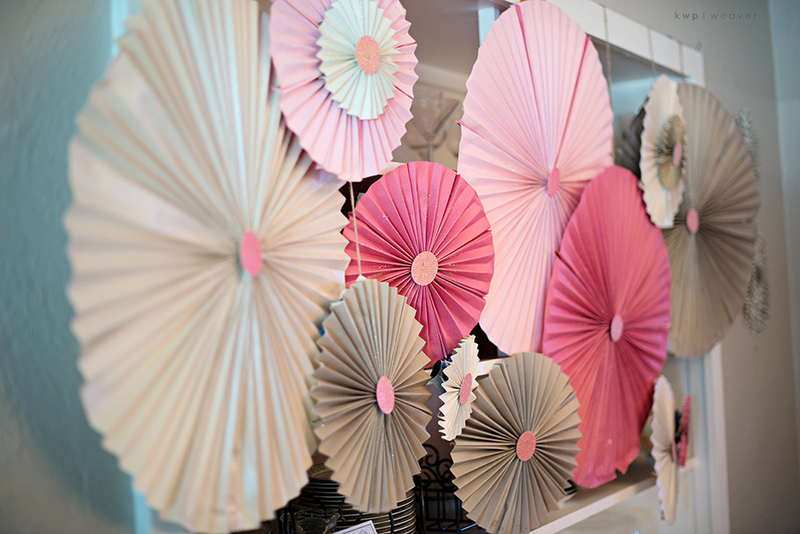 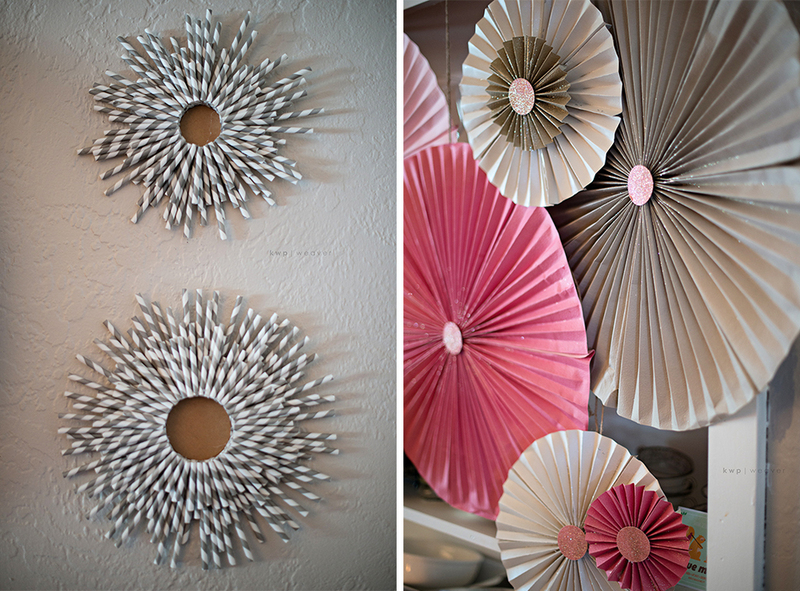 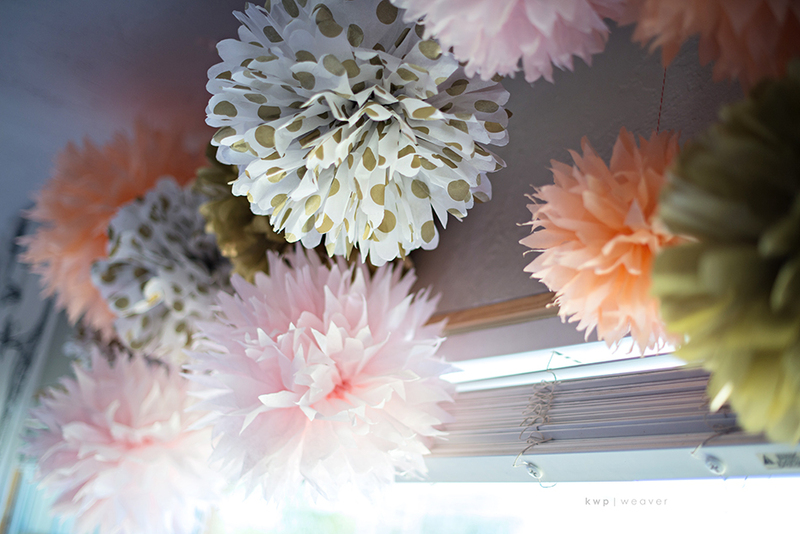 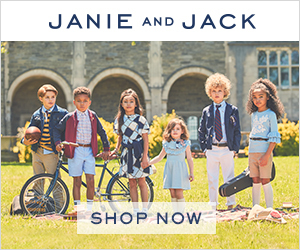 We are loving the paper fan backdrop, paper straw wreaths, tissue paper pom-poms, fabric garland and the gold circle garland, they are great DIYs and add so much charm to any party. 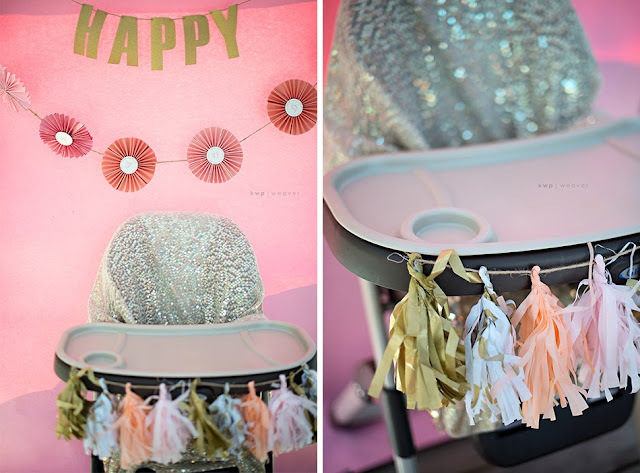 What little girl wouldn't love a ruffle cake in a high chair decorated in glitter and tissue paper tassels. 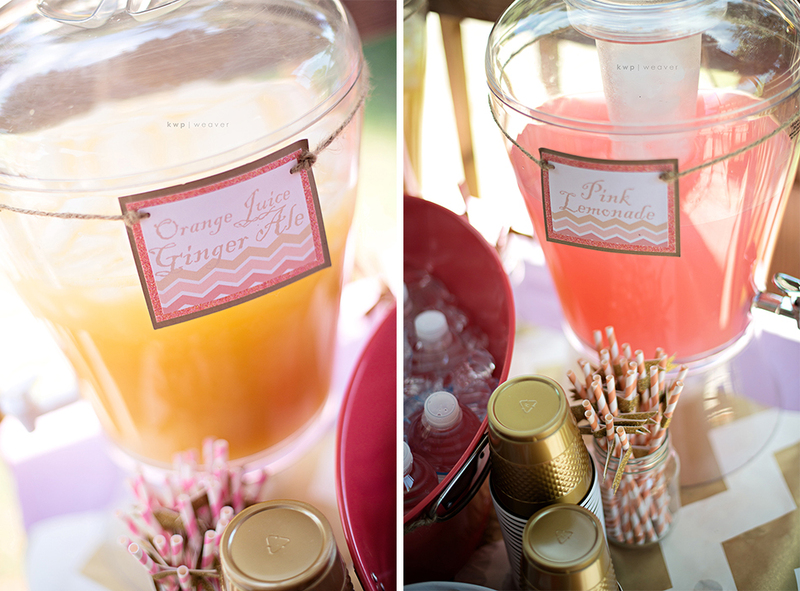 Combined with family & friends it's party perfection.